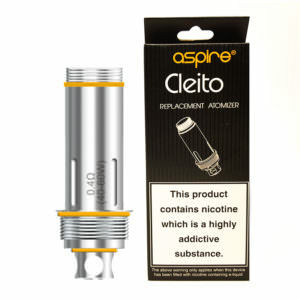 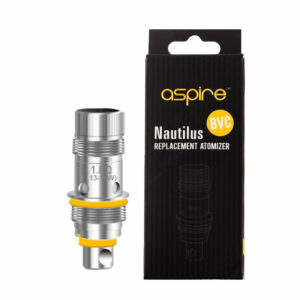 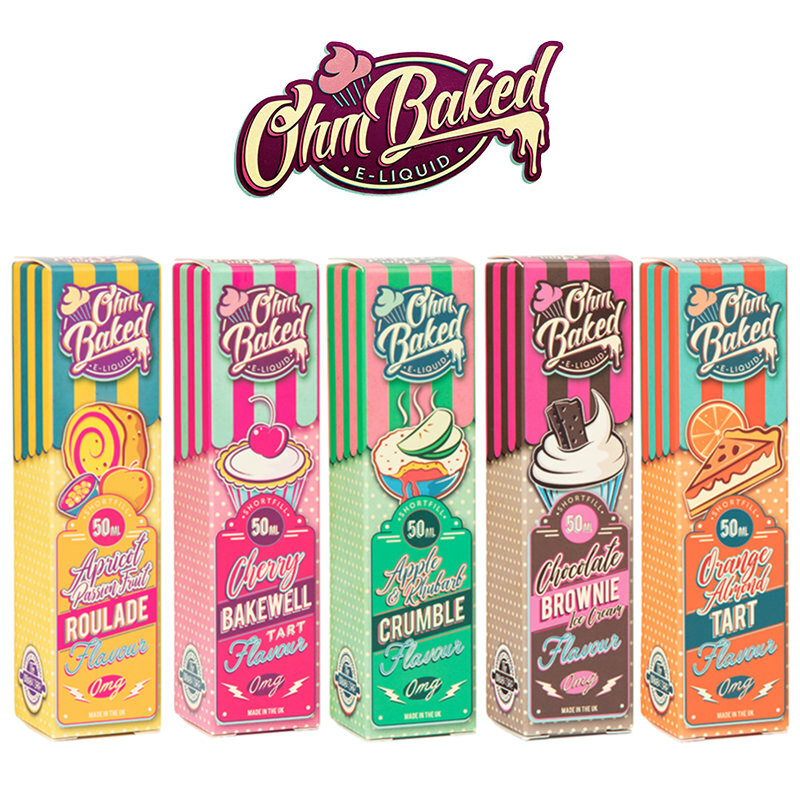 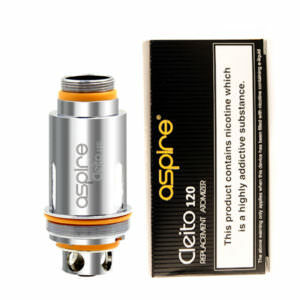 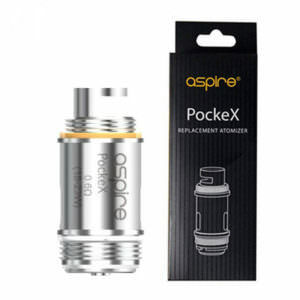 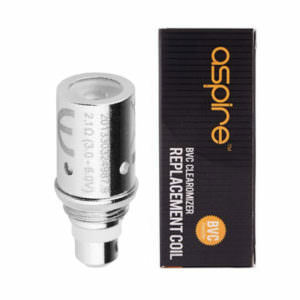 One of the most essential components for all Aspire vape tanks and Clearomisers are the Aspire Coils or atomiser heads, however you want to name them we stock a generous variety of Aspire innovative technology that lays behind the Aspire Coils. 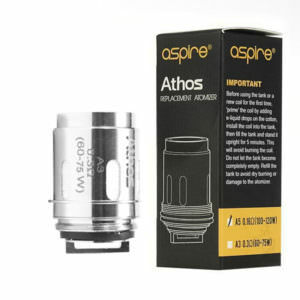 All tanks use the Aspire BVC coils and Aspire BDC Coils and of course if you are a more experienced vaper we also offer RTA replacement decks for your own builds. 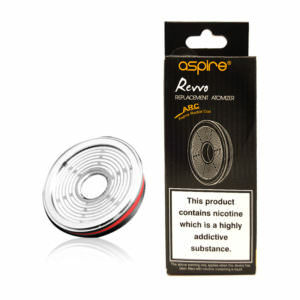 We also recommend visiting on regular basis our website as we’re always adding new products to our Aspire collection. 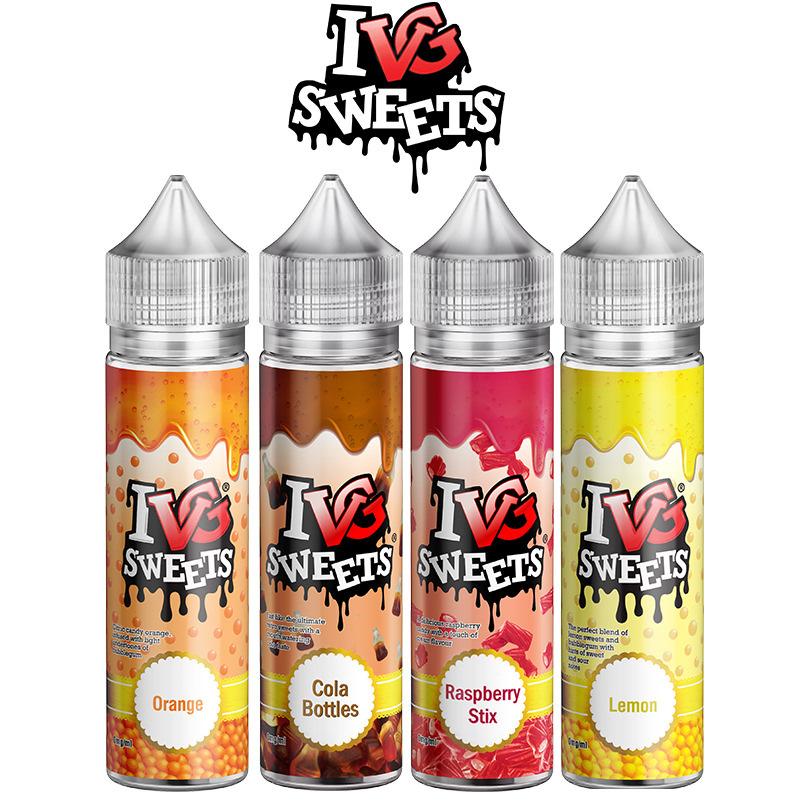 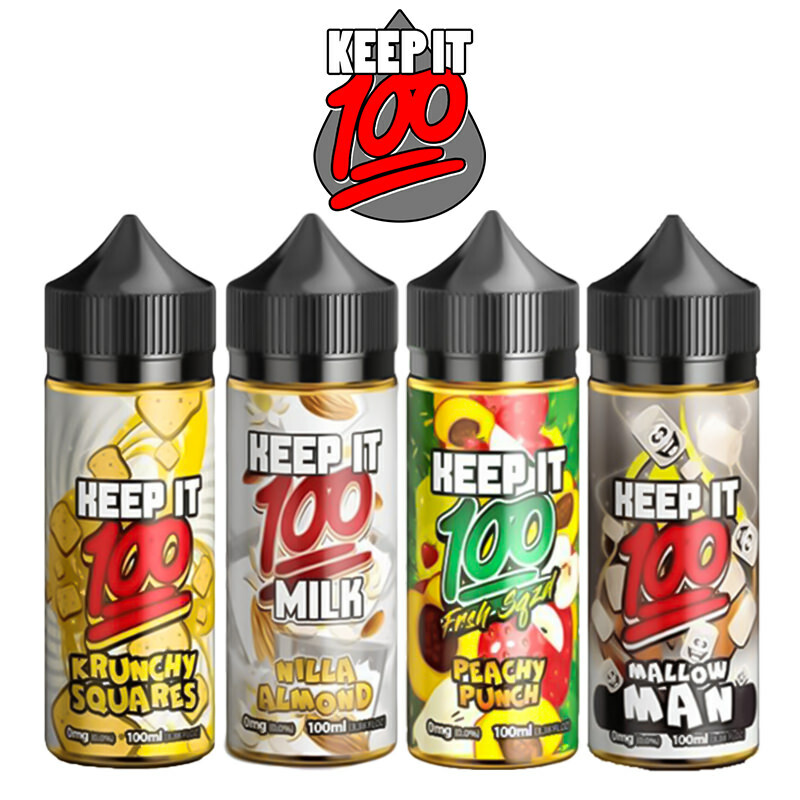 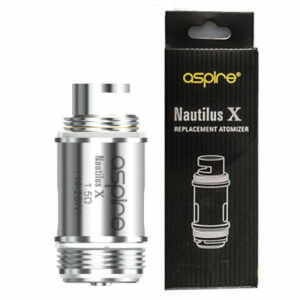 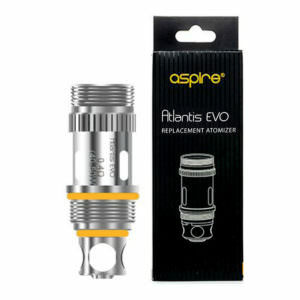 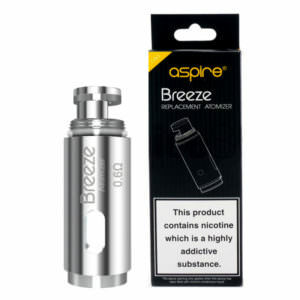 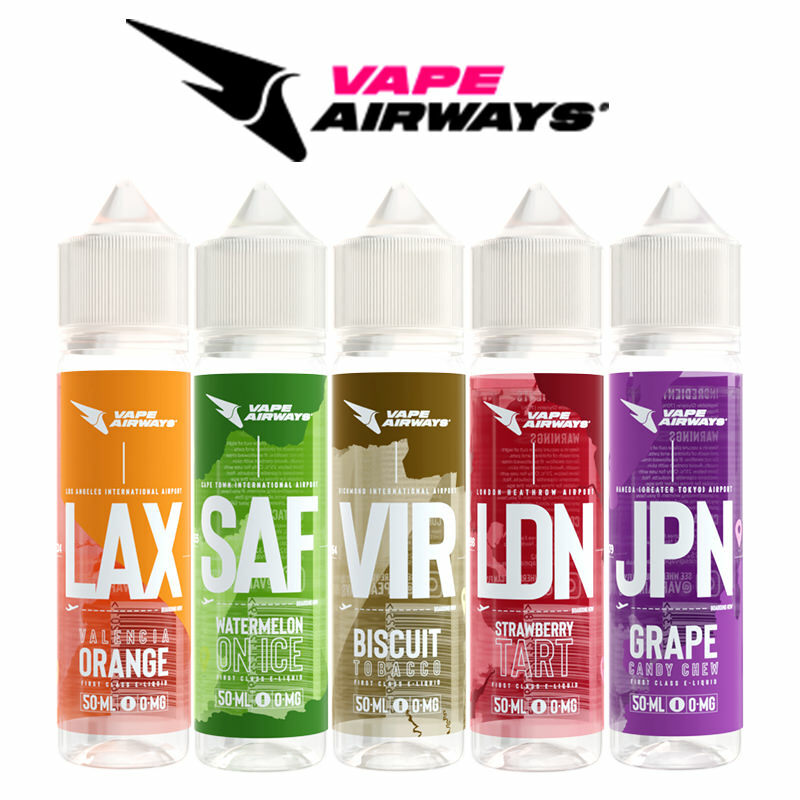 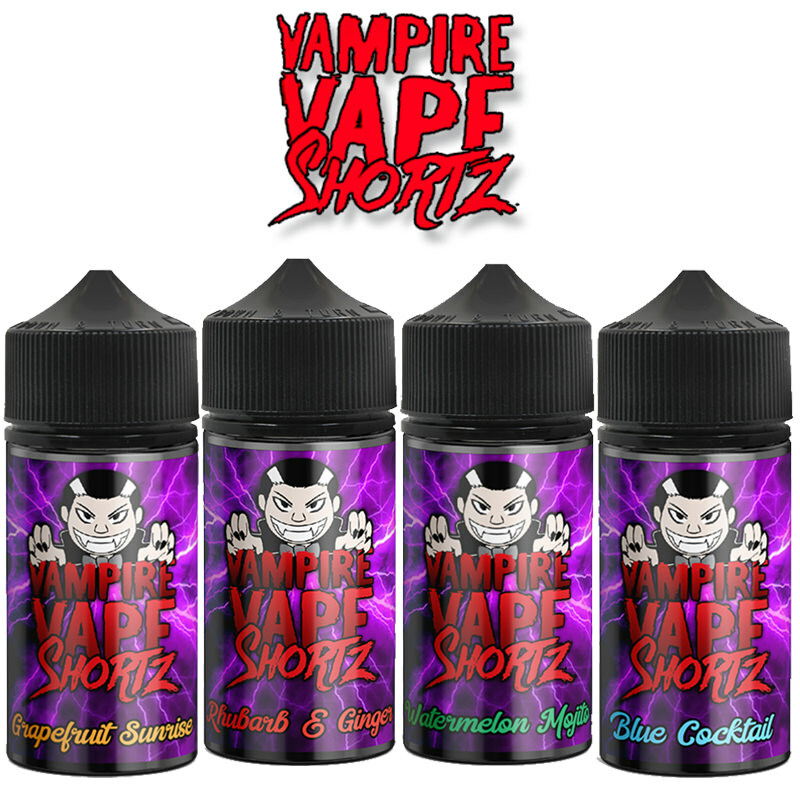 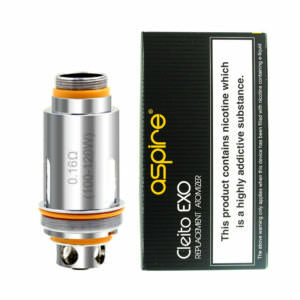 The Vapestreams team is proud to bring you a wide range of replacement Aspire Coils, giving you the best quality, no matter if you are a cloud chaser or need big flavour, Aspire has a solution for everyone and with Vapestreams offering free delivery on orders over £20, our store is the best place to stock up on your Aspire Coils.